Aging – without proper retirement funds, without a spouse, needing a hip replacement, feeling too old to be desirable, put out to pasture, needing closure with a person you fell in love with over 40 years ago. 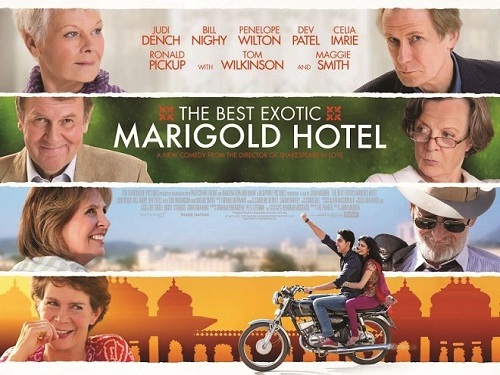 These are all rather depressing subjects; yet, The Best Exotic Marigold Hotel is anything but depressing. 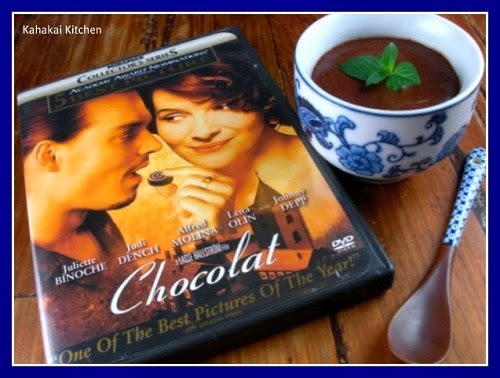 It's lively, humorous and quick-witted. Although you'd expect nothing less from such a stellar cast of veterans: Judi Dench, Tom Wilkinson, Maggie Smith, Bill Nighy, Celia Imrie and Ronald Pickup. Each plays a character who has reached an advanced stage in their life where they are in need of a change of address or a need to start a new chapter in their lives. Separately they each find an ad for The Best Exotic Marigold Hotel for the Elderly and the Beautiful - located in crowded, colorful, bustling, India. Directed by John Madden, who last year had Helen Mirren in hand to hand combat against Nazi war criminals in The Debt, obviously is interested in telling stories about life still being interesting passed what most of us consider our prime. As the film aptly says - Everything will be okay in the end; and if it's not okay, then it's not the end.